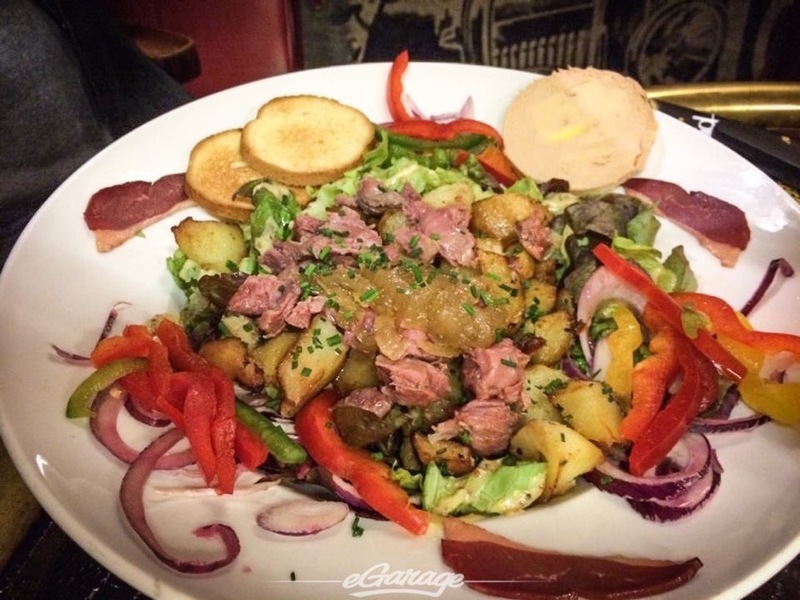 Le Mans, France is a quiet French town, a short train ride from Paris. 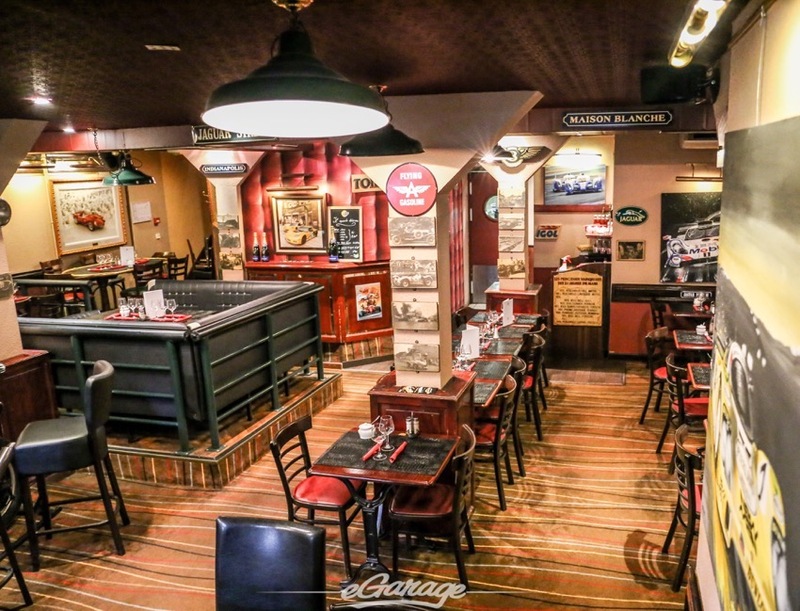 A quaint French experience that’s away from the hectic spiral of the City of Lights. It’s a town typically off the radar for most travelers seeking the French beauty. Once a year, this town of 300k people transforms into an automotive mega city. 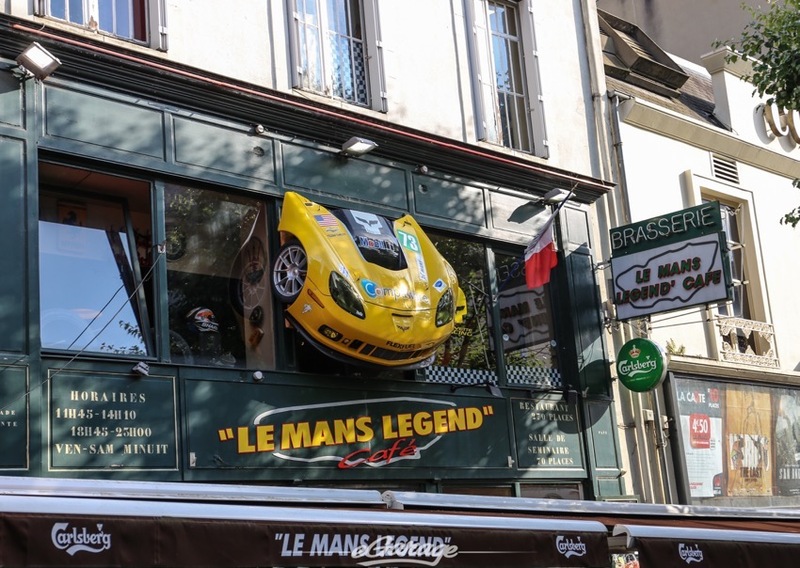 The streets of Le Mans turn into high speed chicanes, high value sponsor opportunities and city nightlife floods with Motorsport fans, drivers, teams, and legends from the past. When 400k people flock to Le Mans for the 24 Hours of Le Mans it becomes a city under siege. 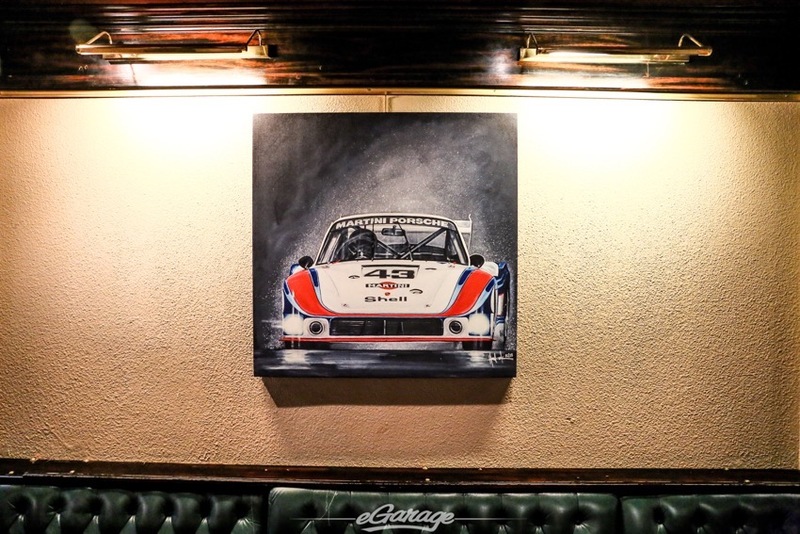 So we ask… where can we escape to for a beer and still enjoy culture away from the circuit? 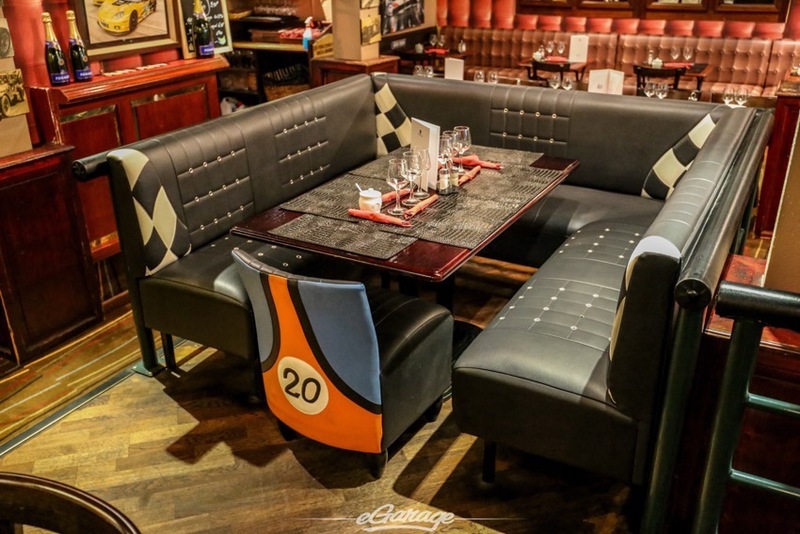 To get the proper 24 hr Le Mans beer and bite experience, head to Legends Cafe. 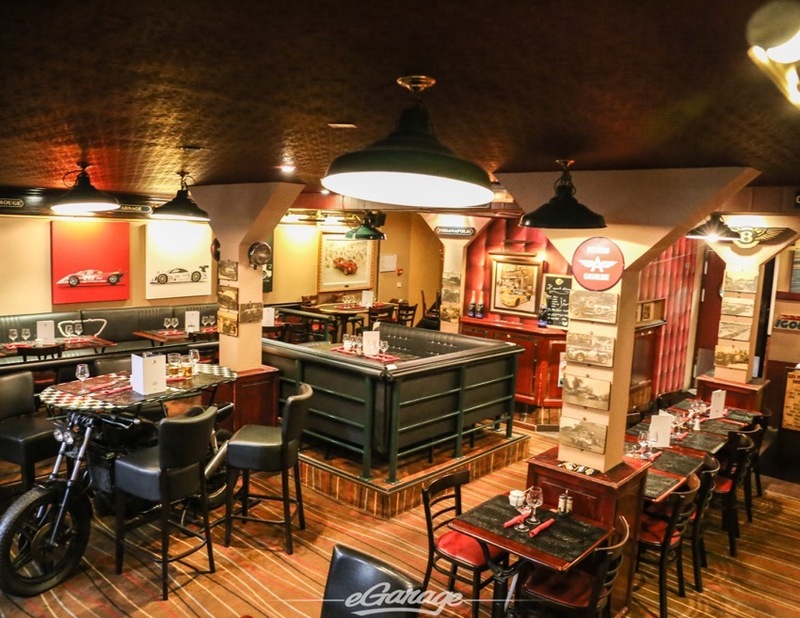 Legends Cafe is hard to miss. There is a Corvette Z06 adorning the storefront. The owners are a huge fan of the 3 wins in a row for the Chevrolet team. 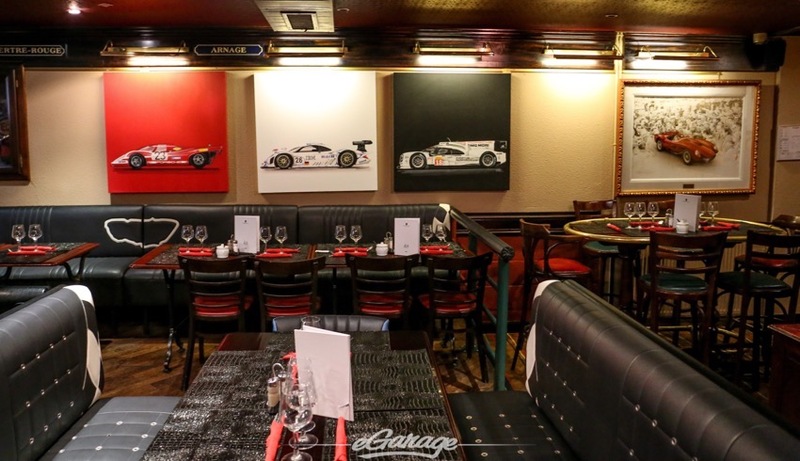 The restaurant plays home to plenty of Corvette trinkets, and a variety of Le Mans and Motorsport themes. 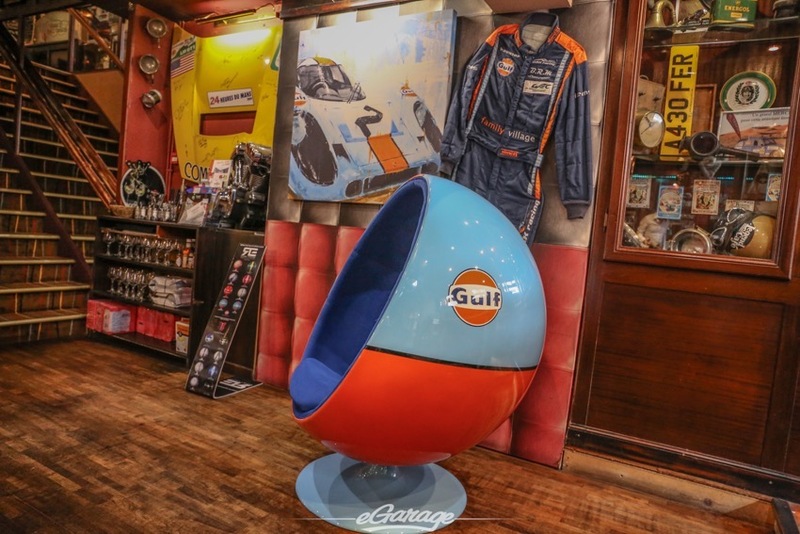 I didn’t seek out Legends Cafe, I haphazardly came across the venue while delivering a Gulf liveried Racing Emotion egg chair for the Porsche team’s private party to be hosted there. 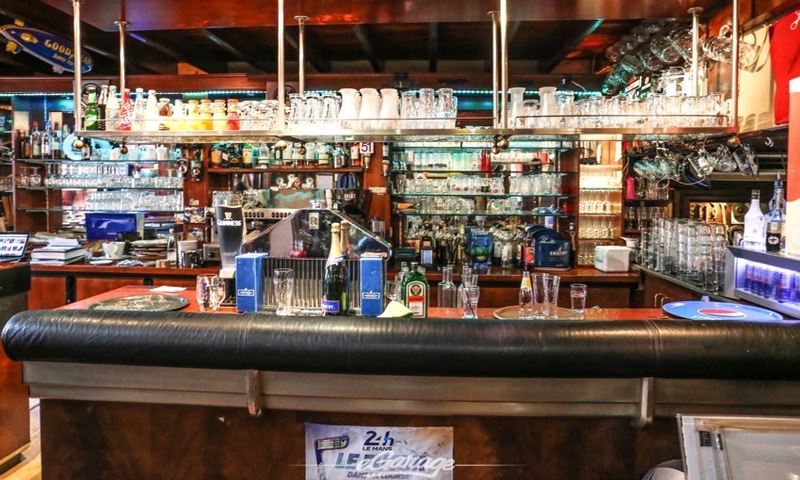 During closed hours, I was able to snap images of the restaurant empty and share a few beers with the owners. The kitchen was closed at the time so I was promised a true Sunday night meal after the race. On our return back to Legends Cafe, we brought friends. 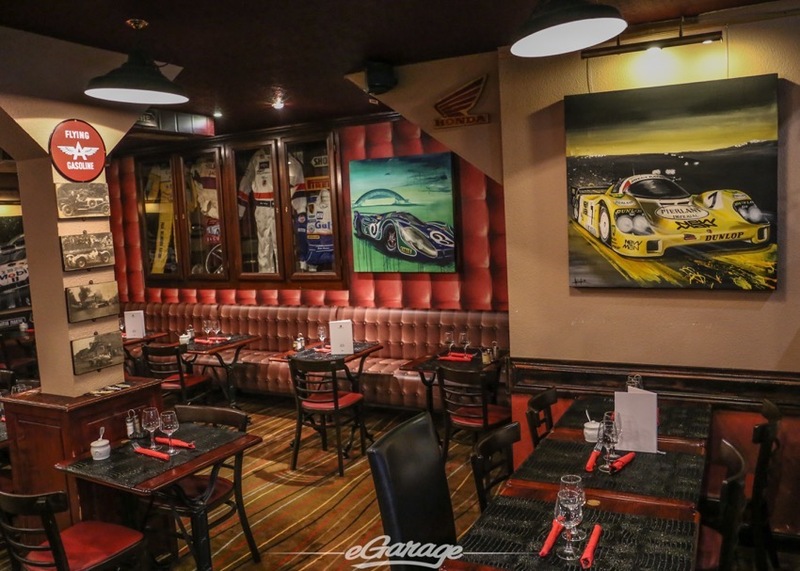 It was our chance to order the breadth of their race week menu and see if the burgers were fit for the an American appetite. 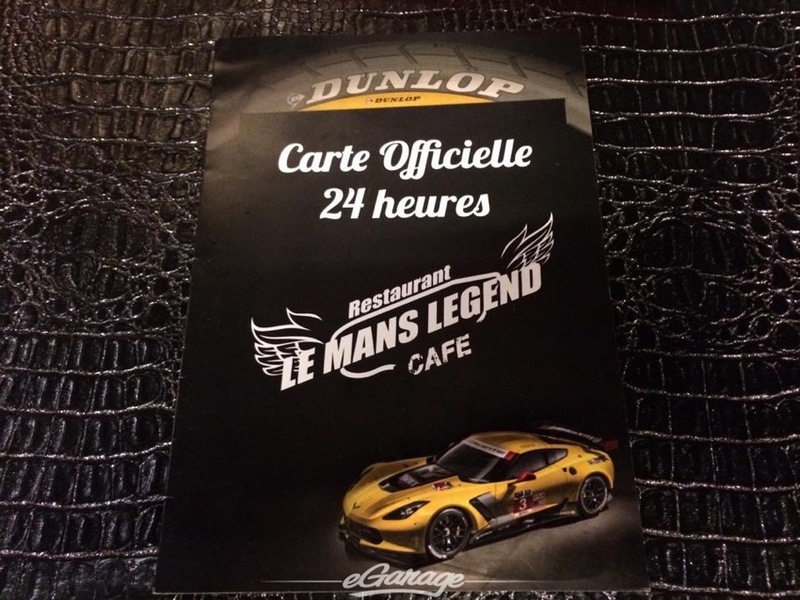 After all, the Corvette team is known to celebrate their victories here. The American bourbon Four Rose started us off. Then followed by a salad, pizza, beer, burger, beer, calzone, beer, and then ice cream for dessert. Revisiting for dinner was well worth it. 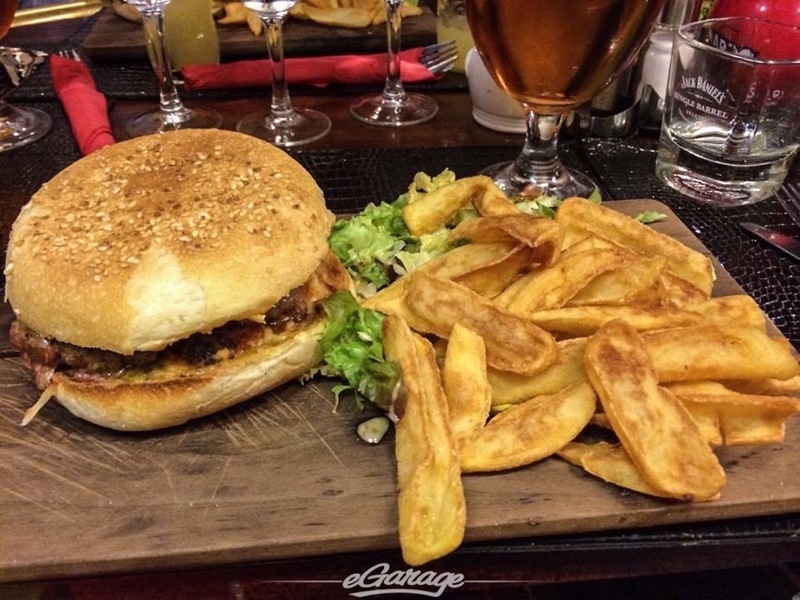 Best burger I had on my whole month long European trip. 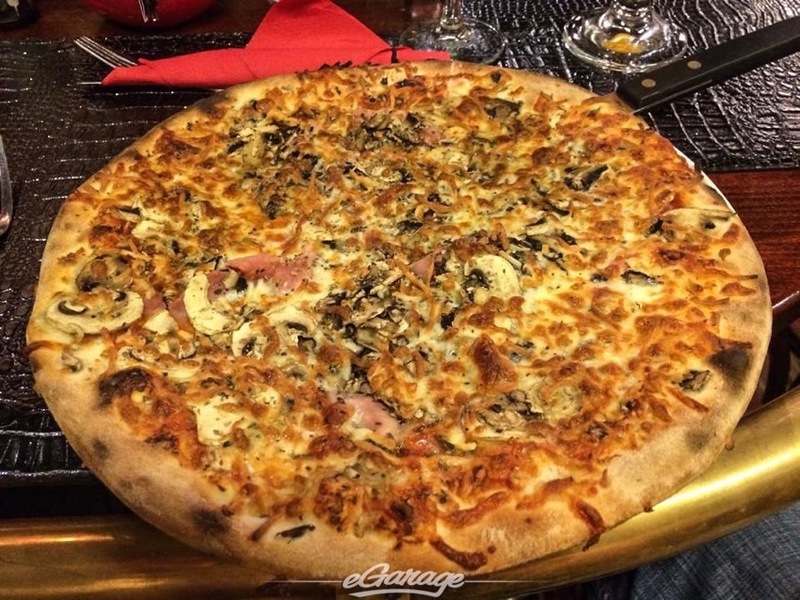 The pizza wasn’t too far off from the great pizza from Napoli and the salad was garden fresh. 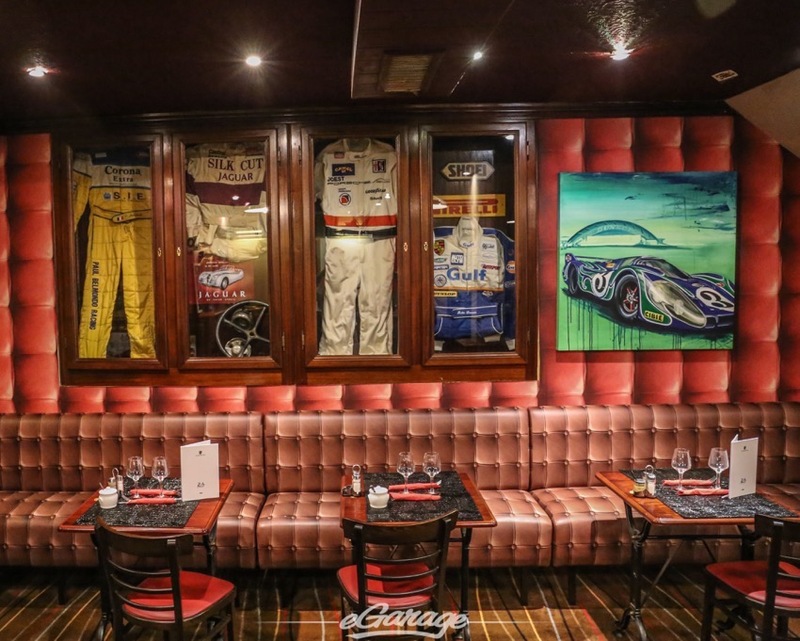 Next time you find yourself in Le Mans for the race, make sure to experience Legends Cafe. 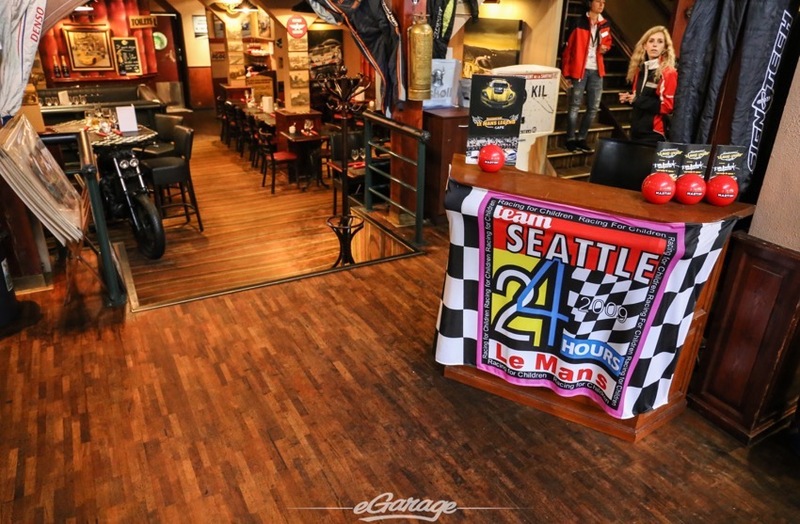 The memorabilia alone is worth stopping in for a beer and bite.